Workout for only £1 a day! We’re getting that spring feeling and offering unlimited use of the gym and group exercise classes for seven days at any YMCA St Paul’s Group Health & Wellbeing Centre for just £7. In addition, if you join after your one week trial there is no joining fee! The 7 days for £7 pass entitles you to unlimited use of the gym and unlimited access to all exercise classes at YMCA Hawker, YMCA Wimbledon, YMCA Walthamstow, YMCA Surbiton, Hampton Pool and also YMCA White House (classes only) for seven days**. 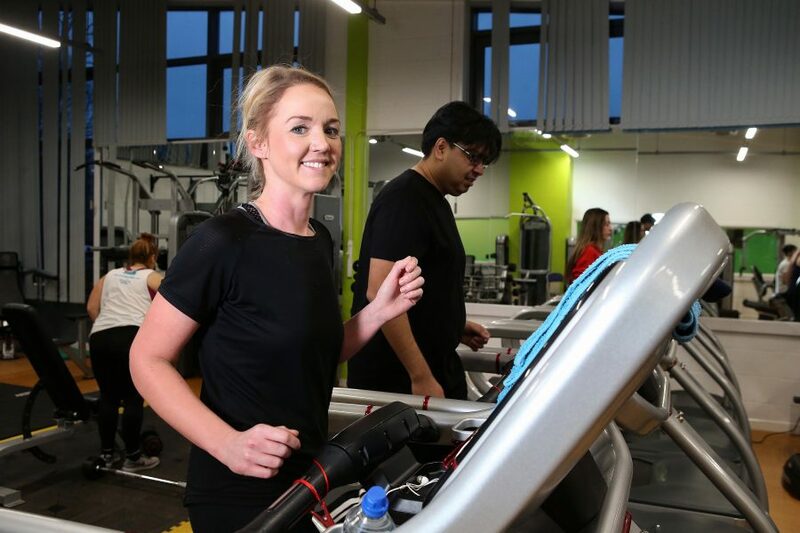 It’s the perfect opportunity to try a workout in our well-equipped gyms or have a go at a class like Yoga, Zumba or one of our high calorie burning classes such as BodyPump or Indoor Cycling. After your trial, if you want to join, we’ll waive our normal joining fee and give you free access to our Get Started programme worth over £100*. In five steps, we’ll make sure you get the most from your workout by setting goals, developing a personalised programme, motivating you with one-to-one sessions and by giving you nutritional advice along the way. Sign up here, or pop into your nearest centre to find out more. *Get Started is worth over £100 if booked separately. Our memberships start from only £34 per month or you can ‘pay-as-you-go’ for the gym or classes from £7.00/session. No need to book – just come along to find out what we can offer you. **Your seven days must be taken consecutively. Offer ends 30 April 2019.